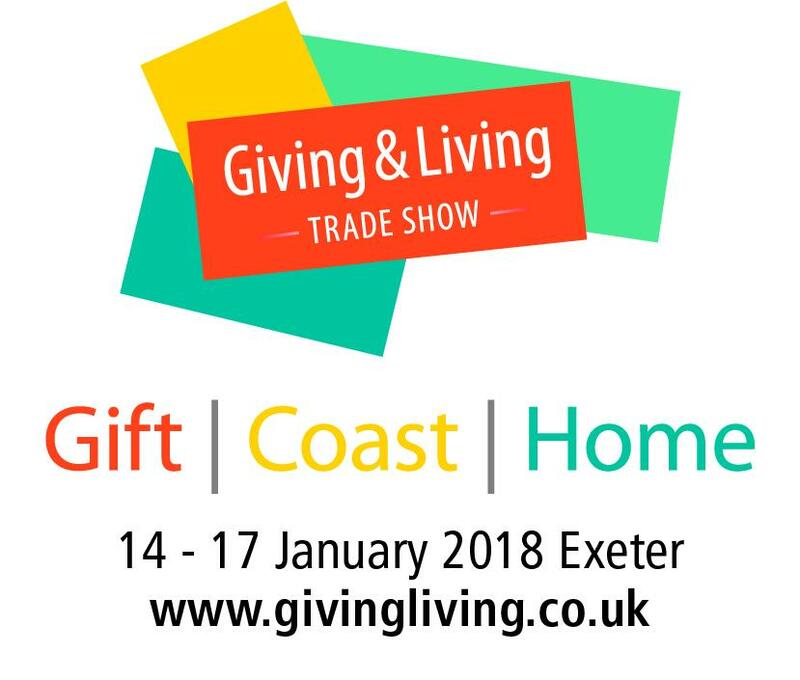 Giving & Living takes place from 14th – 17th January, at the Westpoint Exhibition Centre in Exeter, and over 140 exhibitors have already booked their spot at the show. There’s just so many products to choose from that, like us, you’ll be spoilt for choice. What do you think your customers would like to be buying next summer?